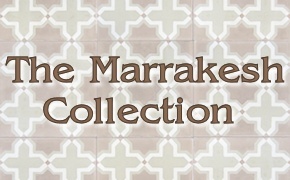 We offer more cement tiles than you will find anywhere else. Our production network now spans four countries on three continents. 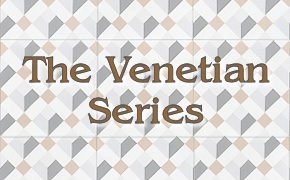 Cement tiles show variation in the same batch. 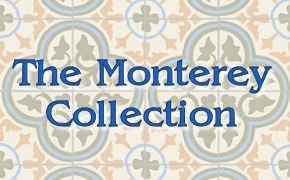 Cement tiles will not be identical from piece to piece. This is a result of the handmade process and the nature of cement. 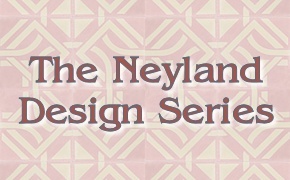 Mixing tiles from different boxes is recommended to achieve a naturally rich appearance. 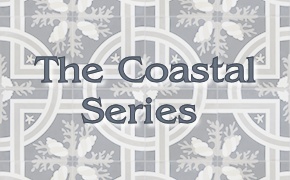 We partner with several different cement tile studios, each in a different country. We try to match the job to the best choice based on cost, logistics, work load, etc. Each tile studio has its own color palette and pattern molds on-hand. It is possible to ask a tile studio to try to match another studio's colors, but this adds additional time, expense, and variablility. Some of our studios have better colorists than others, and we'd be happy to discuss your needs, to find the best fit. 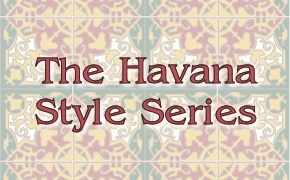 The Caribbean Collection and Cuban Heritage Series have been discontinued.